Visual Fields via the Visual Pathway presents the varying visual field deficits occurring with lesions of the visual pathway. The book covers anatomy, pathology and signs and symptoms, plus visual field defects associated with specific parts of the visual pathway. Also covered is the basic theory of visual field assessment. 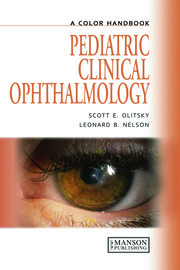 This new edition includes updated methods of visual field assessment, additional descriptions of how individual visual field results should be interpreted, an updated review of the pros and cons of the various available test programs, and recent research advances and recommendations on baseline assessment, diagnosis, and re-assessment options to promote good clinical practice decisions. The book expands on the previous edition to consider further types of perimetry and also updates existing perimetry information. The Octopus 900 perimetry, introduced since the first edition, features alongside Goldmann and Humphrey perimeters. Artefacts of testing are discussed as well as their identification versus actual visual field deficit. A section on differential diagnosis is also included. 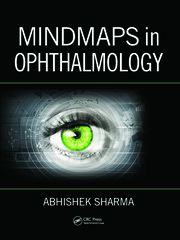 Chapters include numerous illustrations of visual field results, colour plates of associated fundus images, and neuroimaging scans. References and further reading lists are also provided with key articles and up-to-date literature. Fiona Rowe, PhD, DBO, CGLI Cert. Ed., is a senior staff member in the Department of Health Services Research at the University of Liverpool, associate editor-in-chief for the journal Strabismus and editor with the Cochrane library Eyes and Vision group. Dr. Rowe qualified as an orthoptist in 1990 and has maintained combined clinical and academic research activity since that time. Her research interests include acquired brain injury, visual field evaluation and control of ocular alignment. She has been the lead for several multi-centre research projects, is the author of two textbooks, co-author on four book chapters, and has presented and published her research extensively. "Dr. Fiona Rowe has written a comprehensive, easy-to-read and well-illustrated text on visual fields, which will be particularly useful for trainees and practitioners across ophthalmology, orthoptics, optometry, and allied health fields in eye care." "Dr. Fiona Rowe, one of the top researchers in this field, has written a detailed and comprehensive book that I recommend to all of my students and colleagues." 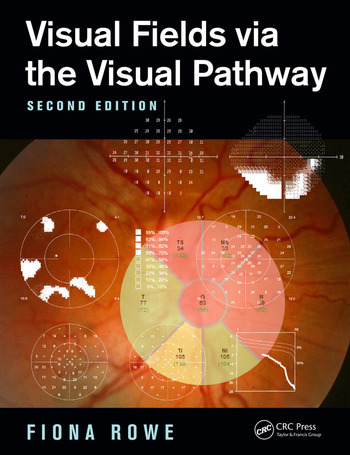 "This is a comprehensive reference book for anyone who wants to further their knowledge of visual fields assessment and interpretation. By providing examples and data from the most current and popular field analysers and test strategies on the market, it allows the clinician to understand and interpret the results in order to aid in a more accurate diagnosis. 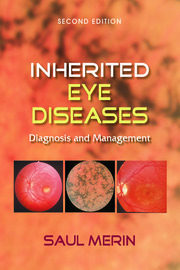 Every eye department would benefit from having this book on its shelves."